Thanks to the partners’ long experience, Dolomiti Fruits has the best machineries available on the market and a ground breaking handling of the preservation, production and processing steps of the product. 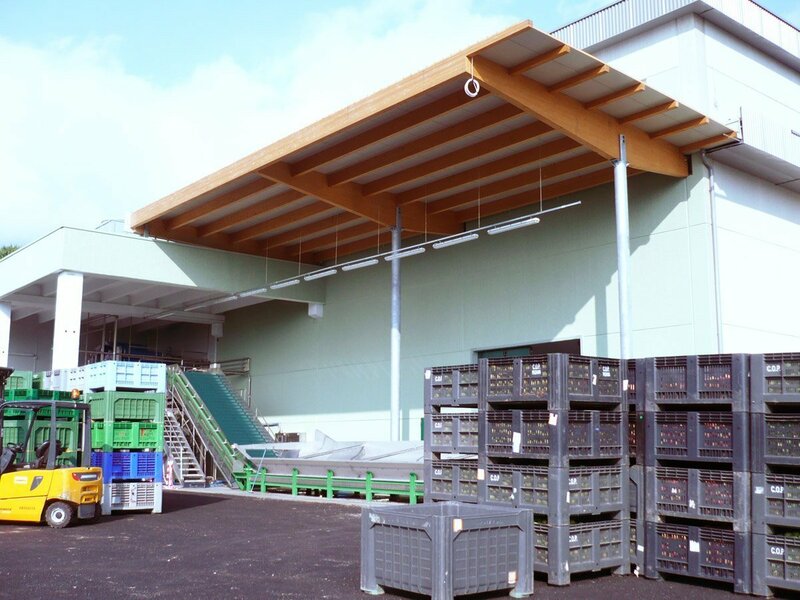 Due to the structure, technology and machinery used, Dolomiti fruits has the characteristics of a major industry, however it maintains the flexibility, quality compliance and authenticity of a small/average sized company. In order to safeguard the product’s quality, the fruit is only delivered and processed one chest at a time. 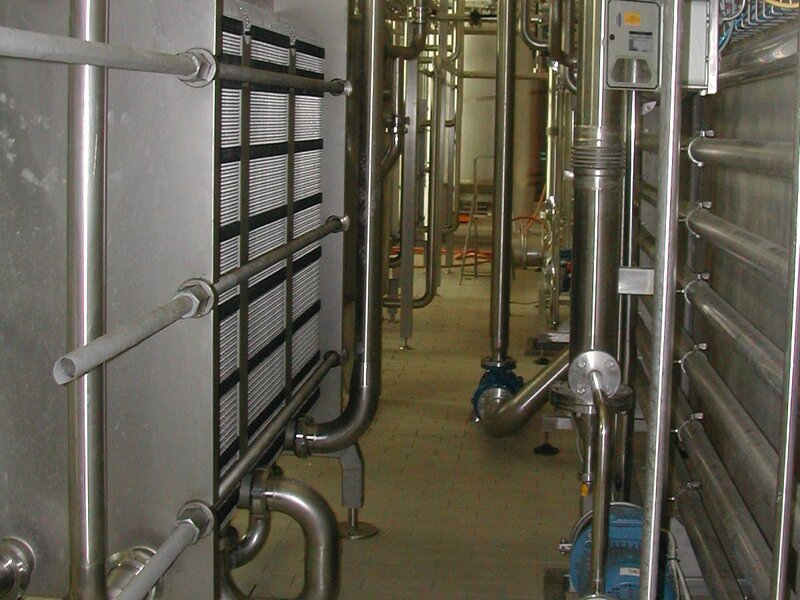 This process gives the possibility to handle the product keeping intact all its characteristics in the best hygienic conditions and avoiding any juice loss. 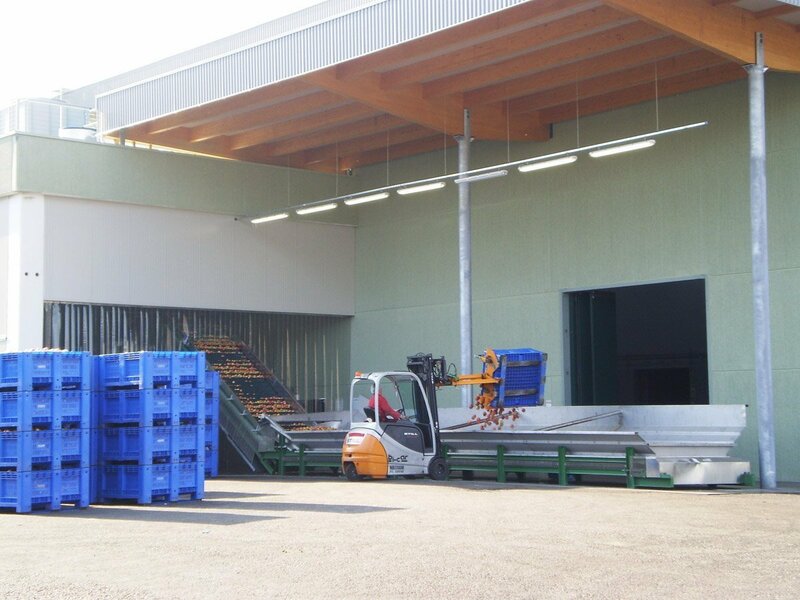 All fruit handling, from the delivery to the selection, is done on the conveyor belt without using any water. This reduces the amount of water used, prevents microorganism proliferation and the fruit’s microbic contamination, which is usually caused by the water during the fruit’s handling. 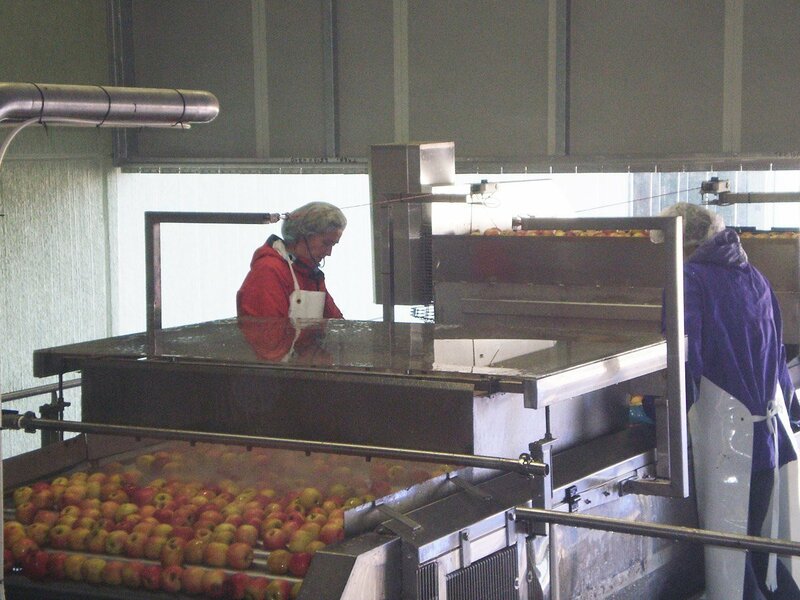 At the end of the conveyor belt there is a high pressure machine that washes and cleans all of the fruit. The fruit is then pushed in a mill that processes it into pulp, juice and puree. The unique technologies used give very dense fruit puree. 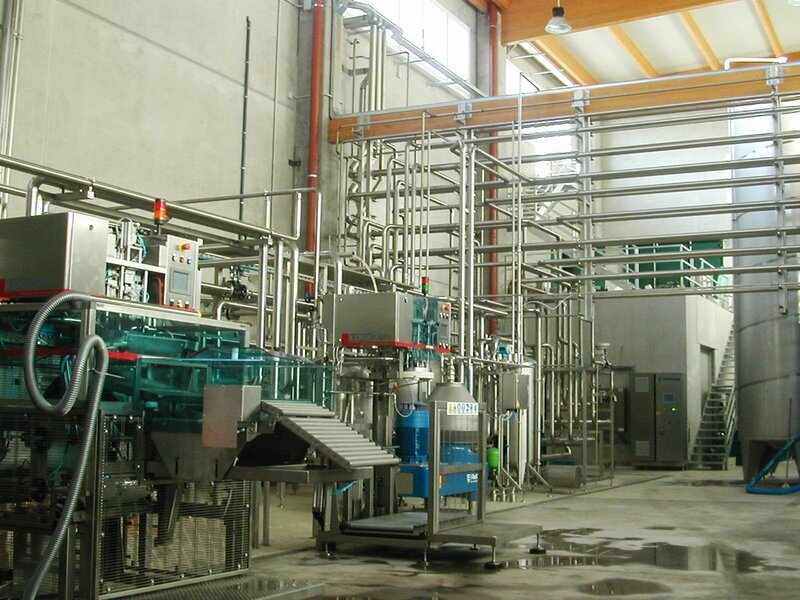 Thanks to the company’s machinery, the product undergoes only one pasteurization process till it is packaged aseptically, in order to guarantee unaltered organoleptic fruit characteristics. 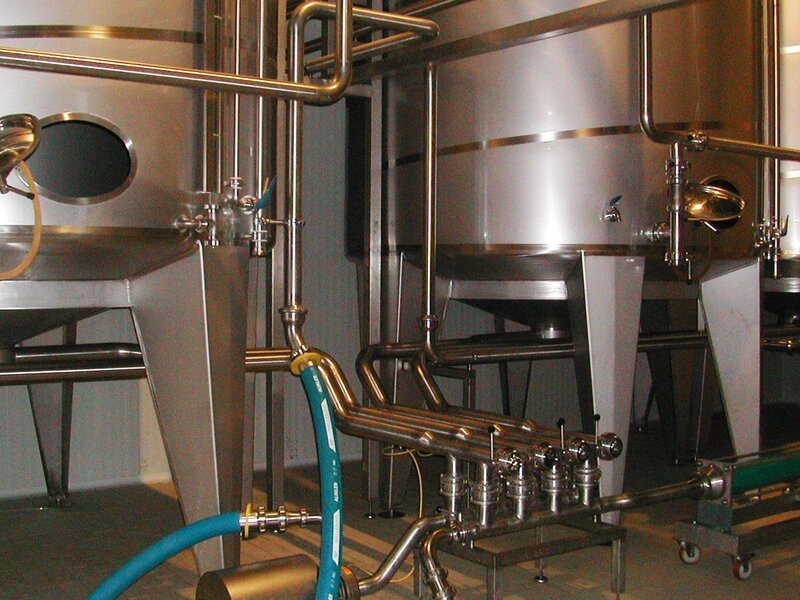 The product is preserved in aseptic, refrigerated and automatically controlled tanks, which allow a constant and homogeneous quality preservation of the product.o.